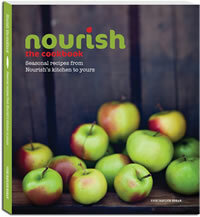 4 issues of Nourish delivered to your door at the beginning of each season, don’t miss out, subscribe now! 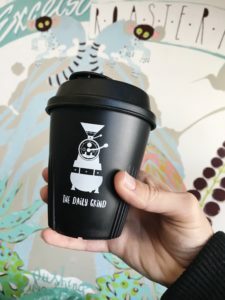 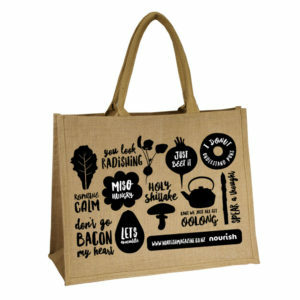 Subscribe to Nourish Waikato and get your slice of Fresh local flavour delivered to you at the start of each season. 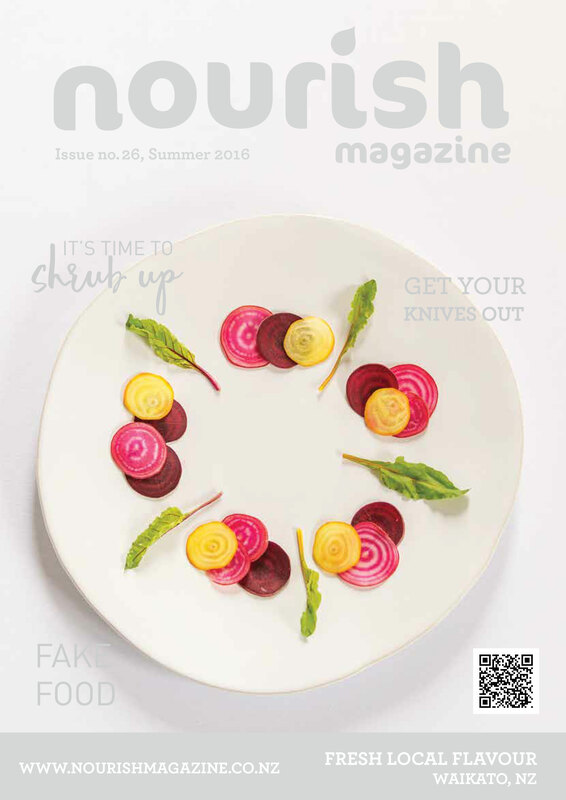 Packed full of delicious seasonal recipes, interesting features and local stories you will read Nourish from cover to cover.